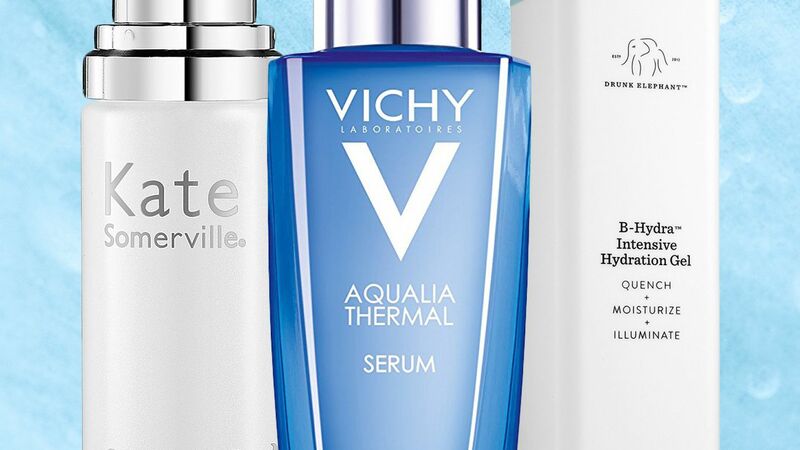 Let your dry skin drink up these moisturizing serums. 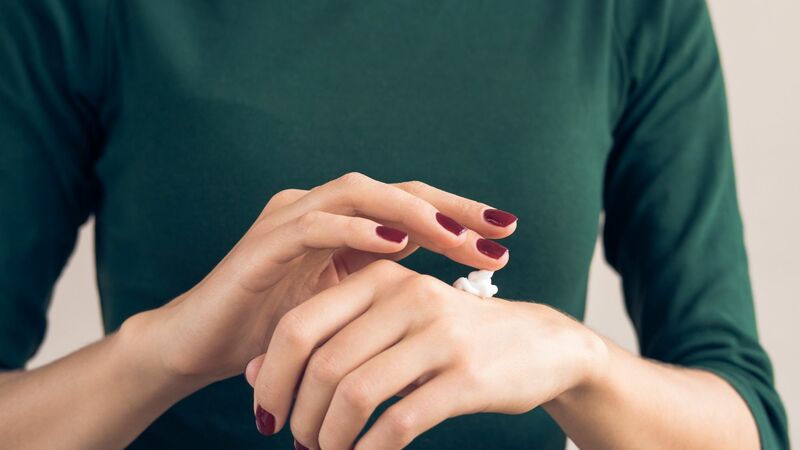 Whether your regular skincare routine includes 10 steps or you stick to the basics, moisturizer is one product that everyone can agree is essential to use everyday. Although you want a formula that's effective, you don't have to spend a lot of money to find one. 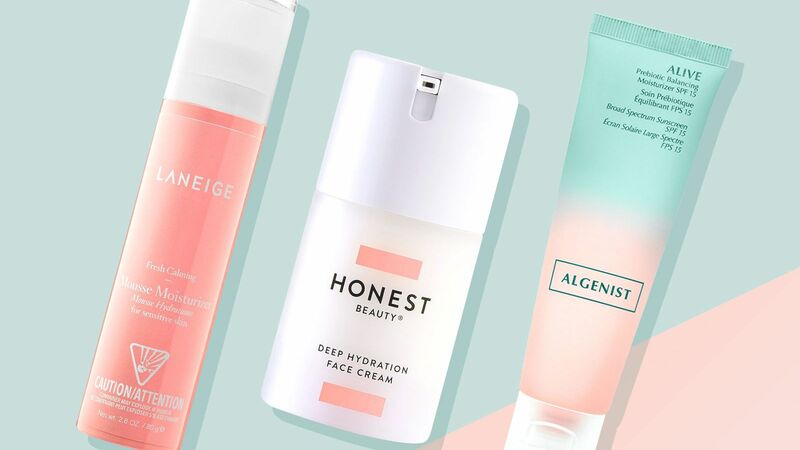 Here, we've rounded up the best affordable drugstore facial moisturizers. 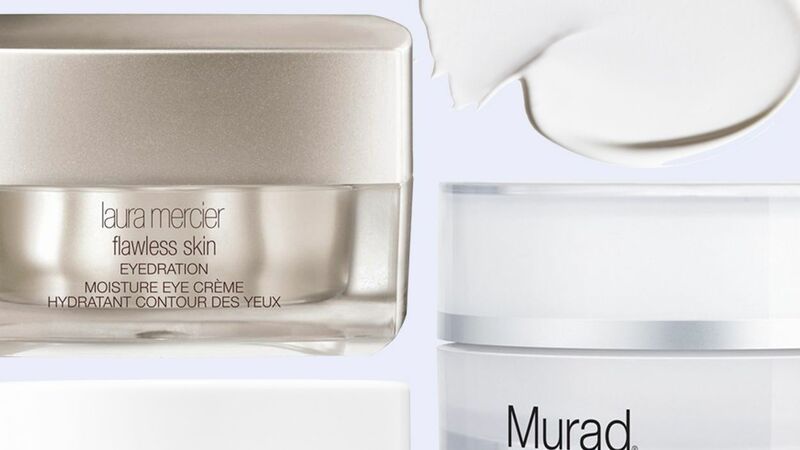 Keep these hydrating eye creams on-hand until the first day of spring. Caudalie VinoSource Moisturizing Sorbet, 1.3 oz. A best-selling gel-cream to intensely moisturize and calm dehydrated, irritated skin.